This is the application of 2 coats of plaster to bricks, blocks or plasterboard. 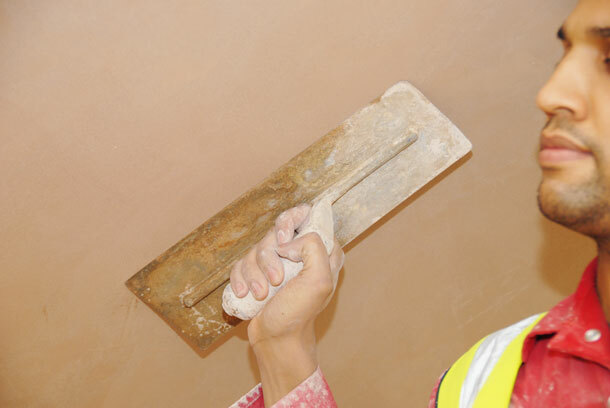 I have no hesitation in recommending Stonemist for all your plastering needs. I have used this excellent company for a number of jobs over the last few years and have never failed to be impressed. A friendly and professional service has never failed to be delivered from the provision of a competitive quote arranged at a time that suits us, through to the completion of a job. It was nice to find a company that takes pride in its work leaving the site clean and spotless at the end! I will certainly be using Stonemist for all my future plastering needs.